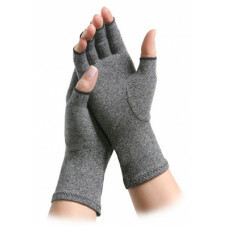 Use IMAK Arthritis Gloves to relieve arthritis, hand fatigue, cold hands and other types of hand and wrist pain. May also help with neuropathy of the hands and poor circulation. The Arthritis Foundation’s Ease-of-Use Commendation recognizes products proven to make life easier for people who have arthritis and other physical limitations. Independently tested by experts and evaluated by people with arthritis, Ease-of-Use products are easy to use by everyone. Independently tested by experts and evaluated by people with arthritis, Ease-of-Use products are easy to use by everyone. 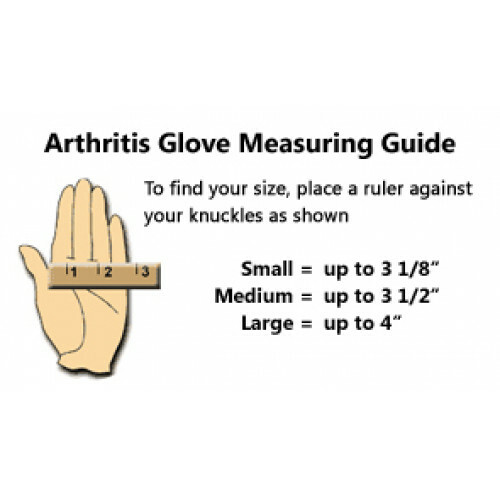 The Arthritis Foundation’s Ease-of-Use Commendation identifies tested and trusted products. Look for the logo when you’re shopping for anything from groceries to office supplies, gardening tools to cooking utensils, and exercise equipment to medication and other health aids.